The researcher became the national representative to the International Atomic Energy Agency due to his broad international experience in energy issues and nuclear research. Pedro Vaz, professor at Instituto Superior Técnico and researcher at CTN is the new National Liaison Officer (NLO) to the International Atomic Energy Agency (IAEA), succeeding professor Carlos Varandas, who is also professor at Técnico. The choice was made by the Minister of Science, Technology and Higher Education, Manuel Heitor and by the president of Fundação para a Ciência e a Tecnologia (FCT), Paulo Ferrão. 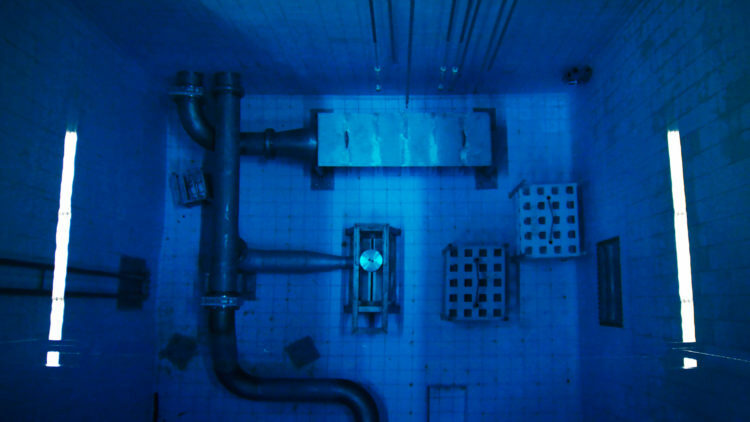 The IAEA is an agency within the United Stations whose aim is to promote the safe use of nuclear sciences and technologies, ionising radiations, thus promoting peace, health and prosperity throughout the world. The new NLO is very pleased for “the trust placed in me by the Portuguese authorities to play such an important role”, he said. “I will give my best and I will work hard and enthusiastically to promote and value the image of Portugal within AIEA and vice versa”, he points out. 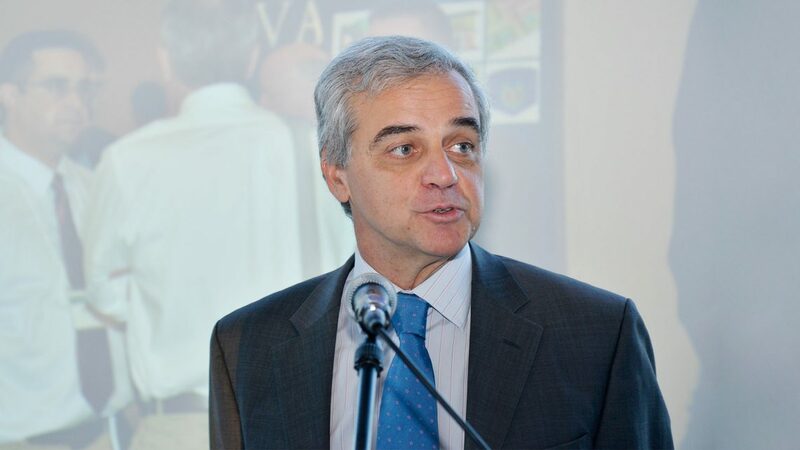 Professor Pedro vaz was chosen due to his international experience as well as his broad academic journey through a variety of topics, such as the application of energy, nuclear technologies and ionising radiations in fields as wide as Health, Environment, Industry, Energy, Services, among others. The NLO is the principal interface between the IAEA and a national authority on technical cooperation (TC) and related matters. 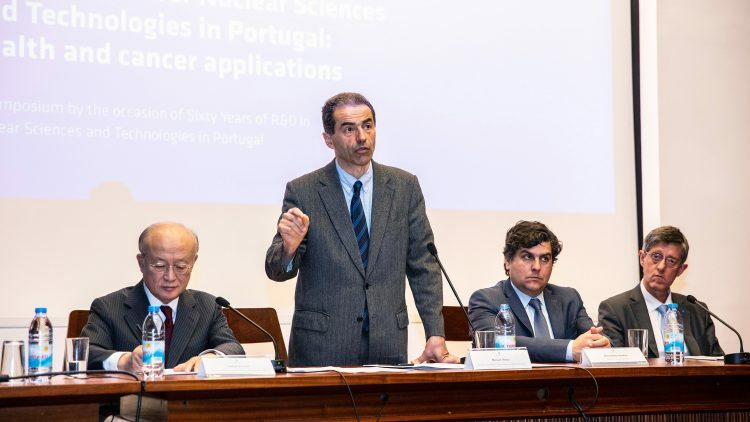 According to professor Pedro Vaz “a set of actions will be carried out to promote the safe use of energy and nuclear technologies for peaceful purposes and applications of ionising radiation”.